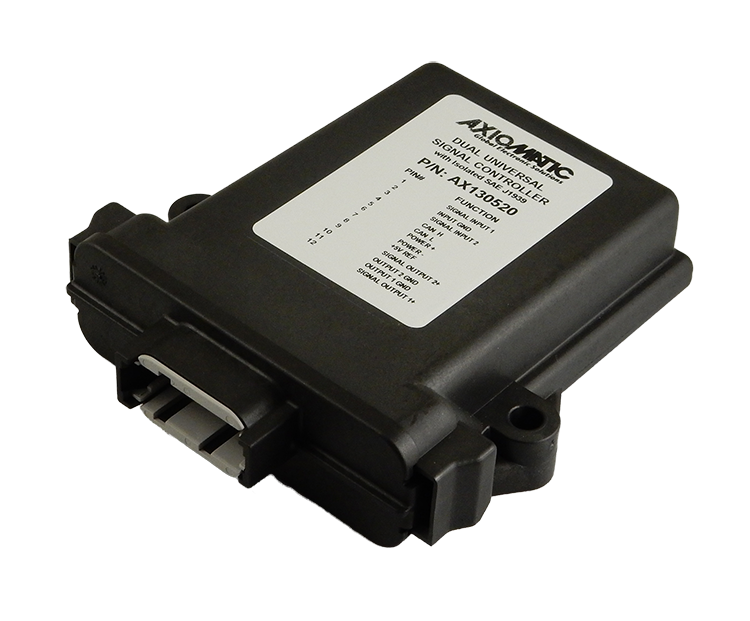 Our wide variety of industry standard data signal conversion modules provide complete, cost-effective solutions for interfacing, conditioning and distributing critical analog signals. 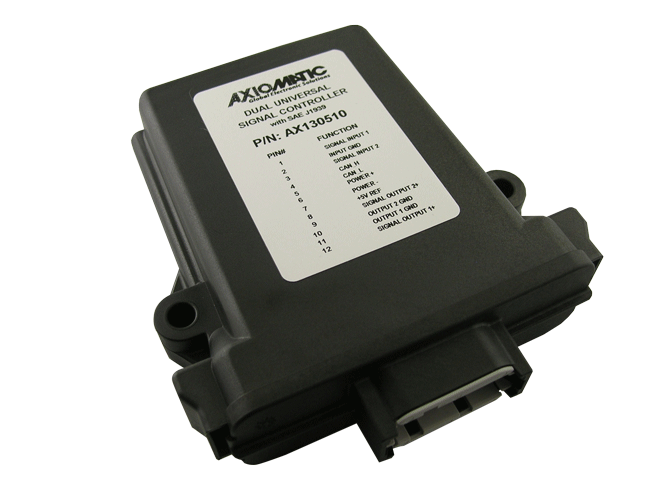 Axiomatic signal converters typically accept an external universal power of 12V, 24V or 36V and provide input-to-output isolation. 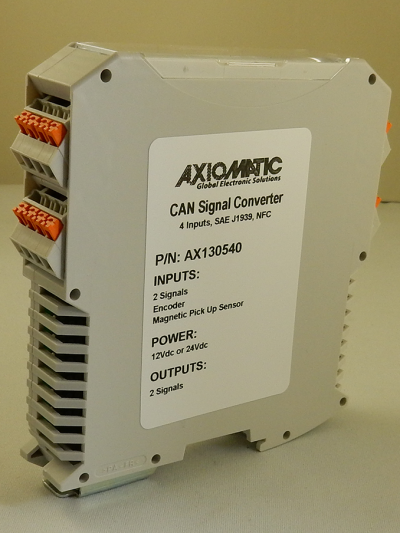 Signal isolation protects measurement and control signals as well as sensitive controls from the effects of noise, power surges and other hazards present in industrial data acquisition and battery-powered machine environments. The modules are designed to mount on a DIN rail.